/ Kaohoon International / The Troublesome VAT Refund Center Scheme, How Weird Can It Get? The Troublesome VAT Refund Center Scheme, How Weird Can It Get? This is a new found story for any VAT Refund Service Center in the world to only be available in tight convenience stores instead of huge department stores. The more you know, the more curious you get. 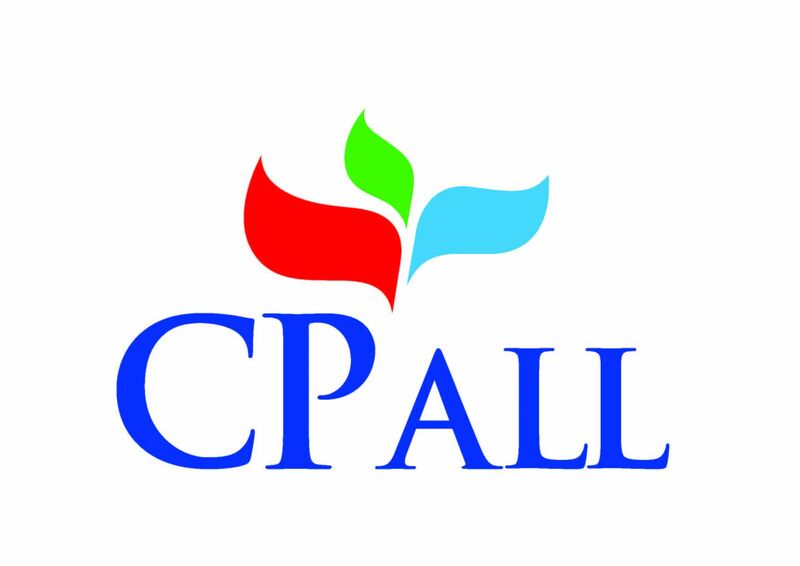 A lot of criticism have been spread after the Revenue Department had certified Counter Service Company Limited, a subsidiary of CP ALL Public Company Limited or as CPALL (7-Eleven), to be the only qualifier to provide VAT refund services to foreign tourists. And it would be inconvenient for the tourists to purchase things at the department store and run around the city to find three specific convenience stores for VAT refund service. 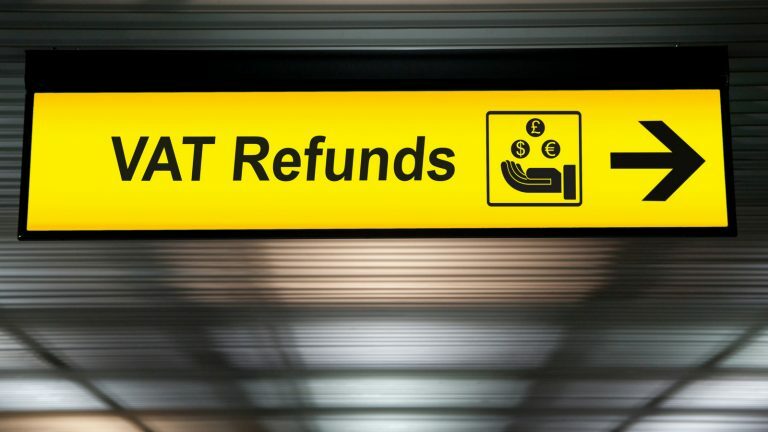 It is widely and globally known that the VAT refund center should be established in convenient spots, so that tourists can process the procedure in getting their money back and then use the ‘money’ to purchase more goods. The case of VAT Refund Center (Thailand) Company Limited failing the qualification after submitting five spots in total, which is two spots more than stated in the regulation should not be the significant reason to disqualify the company. To make the case even more curious, the five spots of VAT Refund Center (Thailand) Company Limited had been permitted to issue a tax invoice to tourist and already familiar with the tax invoice system, compared to the three spots that were not used to the system plus limited service space as they are only convenience stores. If this is really a sandbox only for six months, would it be better to have those five service centers in the the department stores that offer an easier access to tourists? There are rumors saying that VAT Refund Center (Thailand) Company Limited will file an appeal to the Revenue Department to reconsider, which might take 45-90 days. If the company lose three months without any actions, this sandbox might not be as effective as it should be. Rumors have also sprout that the reason 7-Eleven had been chosen is because there was an order issued to the Revenue Department to do so. While some said that the Revenue Department was not really serious about this sandbox as it will genuinely lose its earning. However, as the policy was issued by the government, the order will likely be followed. Quite a dilemma the Revenue Department is stuck in. Which rumors are true, which are false, or all are true, we will have to wait and see.